Book-keeping of queen bees in APICENTAR represents the basis for the entire selection of queen bees. Records are processed by computer programs that analyze data. Maintaining constant contact with colleagues and customers provides us with feedback on the quality of the sold queen bees. Detailed selection has been started in 2003 for the first time under the standards set by the Department of apiculture at the Faculty of Agricultural Sciences and Food – Skopje, and since 2014 the entire selection program is conducted under the latest European BEEBOOK standard methods. Since 2014, selection has been performed of 120 bee families placed on 2 locations (Peshnik and Drachevica), consisting of 4 different types of Apis mellifera macedonica. Measuring is performed three times a year in respect of 4 parameters: temperament, productivity, resistance to diseases and swarming moods. Only queen bees with the largest selection index enter further selection. According to the results the best 4 types are determined and genetic material is taken from them for further production of our queen bees. The overall production of queen bees takes place under strictly controlled conditions resulting in production of DFQB (disease free queen bees) with all necessary health certificates from the Food and Veterinary Agency of the Republic of Macedonia. The production of queen bees is performed by the twofold method of transplanting larvae and starters, finishers, incubator, insemination equipment and nuclei are used in the proces. Mating station Lukovo 1150 m altitude above sea level – 95% isolated from other x drones. Type 1 Apis mellifera macedonica – fertilized in mating station Legovec. 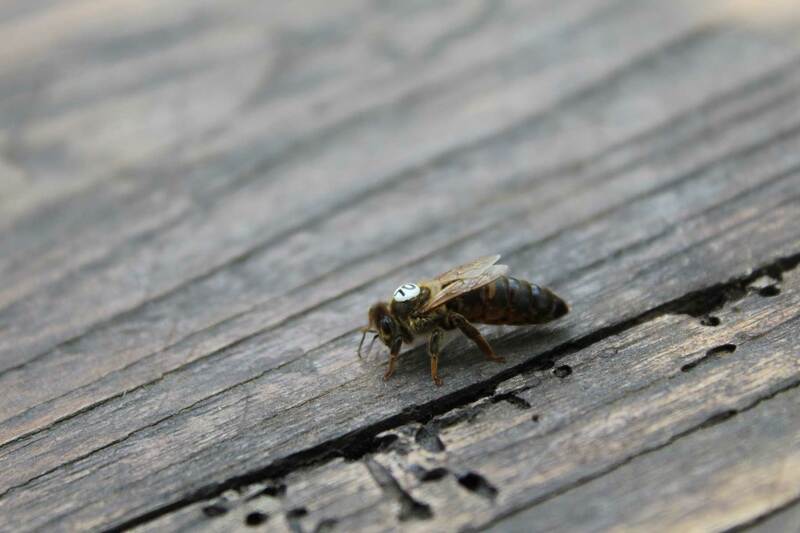 Queen bees produced in “APICENTAR”, beekeeping training and breeding center, are from the race APIS MELLIFERA MACEDONICA. 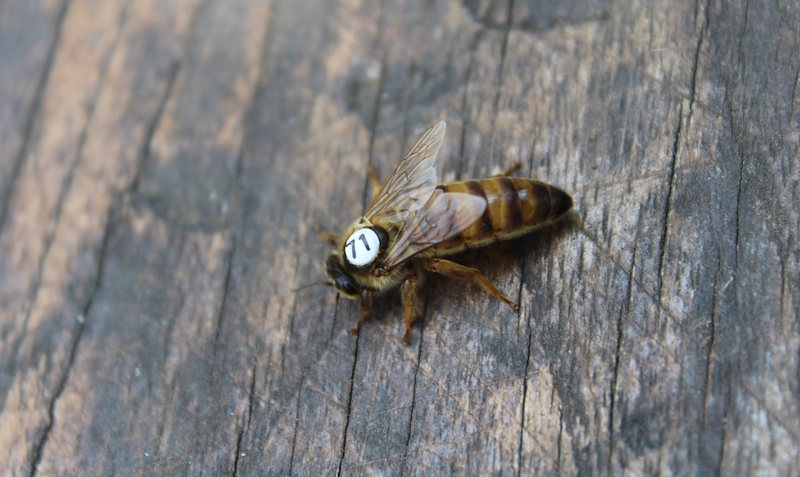 Queen bees are selected and tested, fertilized or unfertilized young queen marked with plate (coloured according to the year) and appropriate number. They are packed in transportation cage, along with a health certificate, health confirmation, pedigree and instructions for adding and replacing. Queens packed like this can travel up to 11 days. Orders start from month November every year. Once you have placed an order, you will receive a reply with all the information needed for advance payment. With the completion of advance payment you will reserve a date for getting your queen bees. You will receive the ordered queen bees on the scheduled date in your town or chosen place. Price List for Type 1 Queen Bees - fertilized at Legovec station. 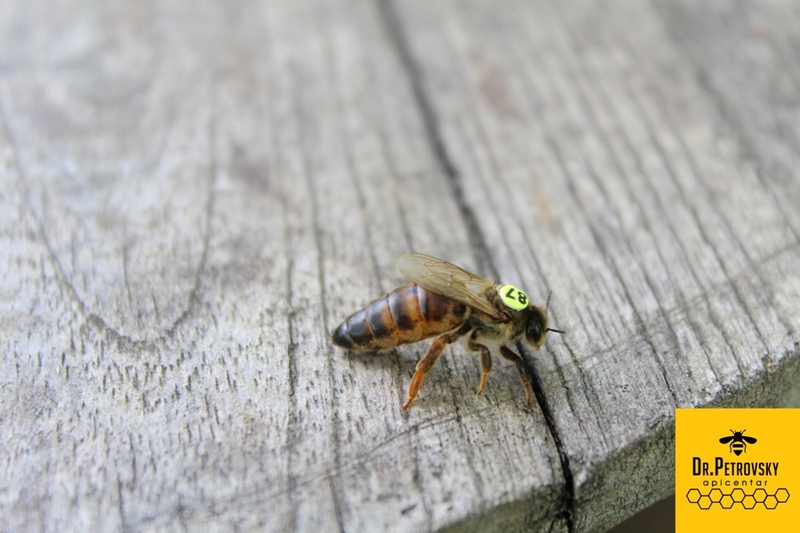 More info about Type 1 Apis mellifera macedonica – fertilized in mating station Legovec. Price List for Type 2 Queen Bees - fertilized at Plavica station. Price List for Type 3 Queen Bees - fertilized at Lukovo station.